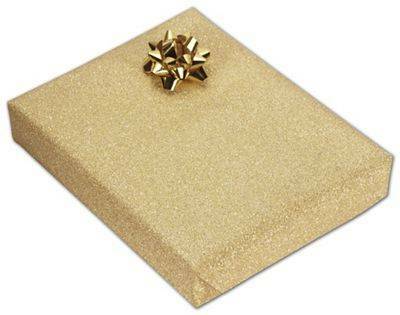 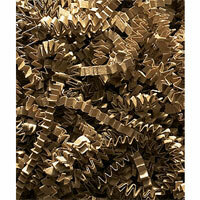 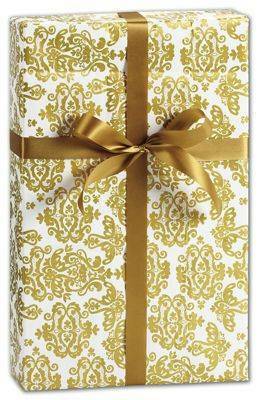 When you choose gold for your gift wrapping theme you are choosing an elegant and sophisticated look. 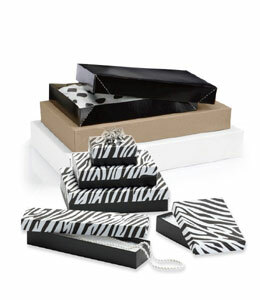 Maybe we borrow this look from the ancient Egyptians. 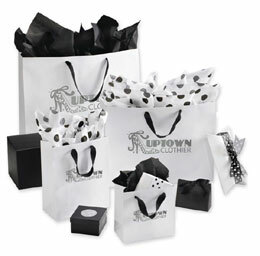 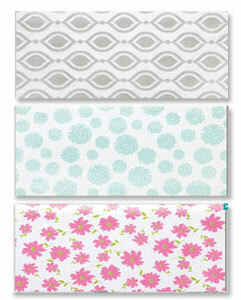 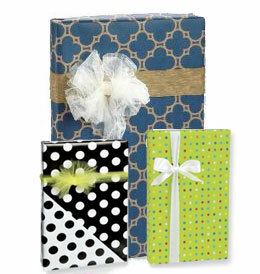 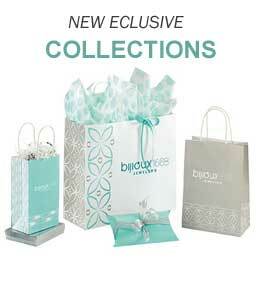 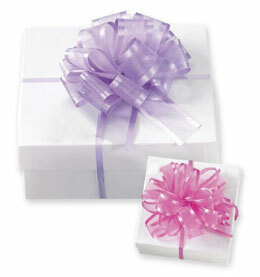 Regardless, this wholesale gift wrap can be used to celebrate the holidays or even birthdays and special occasions. 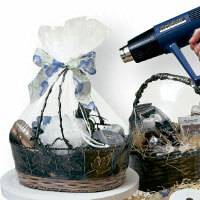 Prices start as low as 33 cents a foot so you can be sure you are getting some of the lowest prices online.